We’d love to help you secure your home, business, and family. Let us come to you and go through everything you need top to bottom. Our friendly team will explain the options for you, tailor a package to you and most of the time give you a quote on the spot. 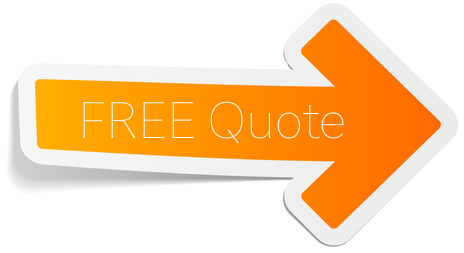 Book your free, no obligation consultation now.